The victory, which already means the community rink will receive $25,000, comes after a tough few years for the community. A New Brunswick community is one step closer to becoming this year's Kraft Hockeyville. Renous, about 40 kilometres southwest of Miramichi, has made it to the final four of the yearly competition, joining Rich Valley, Alta., Saint-Polycarpe, Que., and Wilkie, Sask. Several young people have died in accidents, including Thomas Dunn. His memory has become a huge part of the community's campaign. "It's very bittersweet," Dawn Dunn, Thomas's mother, said through tears. "It's what Tom would want." 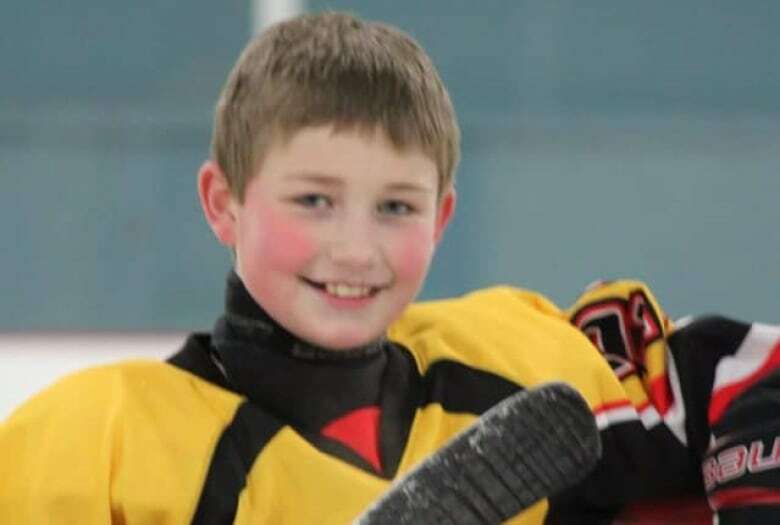 Thomas Dunn died at the age of 14 after his dirt bike collided with a car on the Canada Day long weekend in 2018. It was one of a string of unrelated deaths in the area over a two-year period, which also included the drowning death of a father and daughter later that same summer. Nancy Hallihan-Sturgeon, one of the organizers of the Renous bid, said the bid would always be a memorial to Thomas. "If we were going to go for the bid for Kraft Hockeyville … it would have to be with the blessing of Thomas Dunn's family," said Hallihan-Sturgeon. "His presence is still in the rink." Dunn described her son as a great hockey player and an overall athlete who played baseball as well. She said he was always humble and would play for local teams even when he could have played with more skilled out of town teams. Dunn said the campaign has been "an emotional roller-coaster." "You have really, really big highs and really, really big lows," said Dunn. "But all and all it's been wonderful to see the community come together." 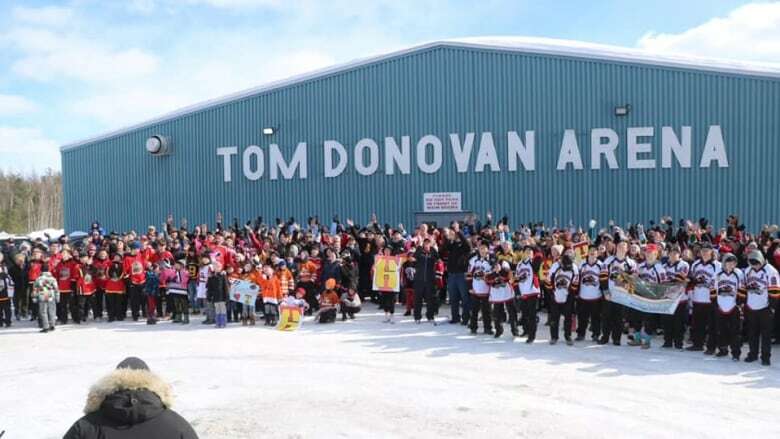 The campaign also honours another former resident, Tom Donovan, the arena's namesake. Donovan was a school teacher in Sunny Corner, but always considered Renous his home. 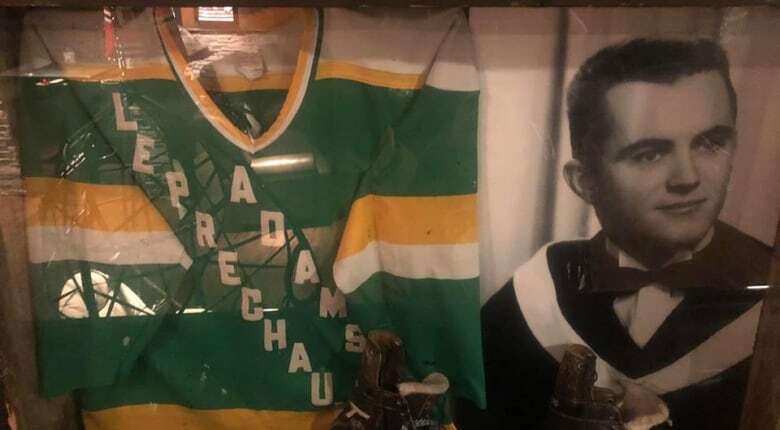 He would help prepare outdoor ice surfaces before the construction of the indoor rink and was a big hockey fan and advocate for the arena that now bears his name. His true devotion to the rink was sometime hidden from his family according to his daughter, Jennifer Hallihan. 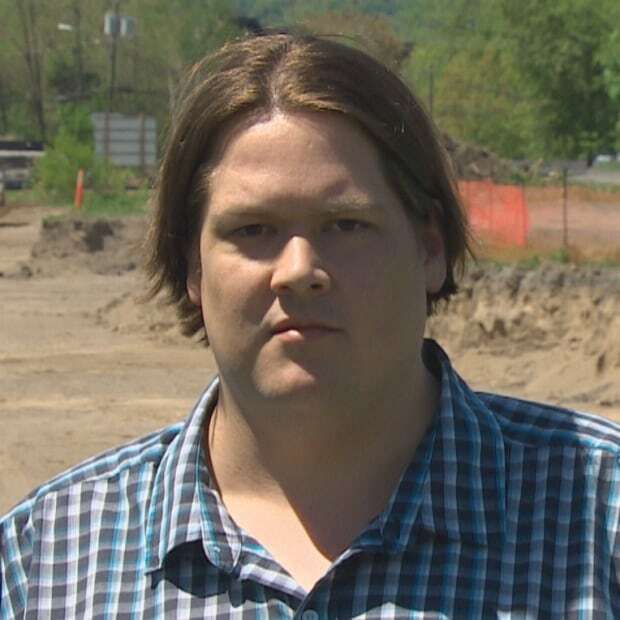 "Ten local families put their homes up as collateral for the rink," said Hallihan. "The president of the rink ... said, 'Your father was one of them that put their house up for collateral.' And when I told my mother she said, 'He did what?' She didn't know." Donovan's love of hockey persevered until his death, which, coincidentally, happened in the arena that bears his name. "He had said a couple of times, jokingly, 'If I die I want to die with my skates on,'" said Hallihan. "At a Friday night game of gentlemen's hockey, he did." Hallihan-Sturgeon said they take good care of the rink, so many problems aren't immediately apparent. But she said there are important upgrades to make, like adding a women's dressing room and a building for the ice plant and ice resurfacer. If Renous were to win the competition, it would receive $250,000 for rink upgrades and would host a National Hockey League game. The winner will be announced on March 31, which would've been Thomas's 15th birthday.